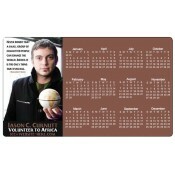 Do you feel you are on top of the world and wish to express this with others? 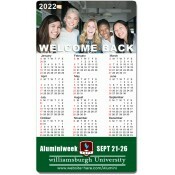 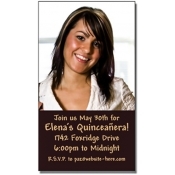 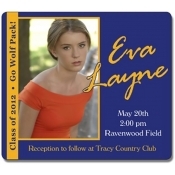 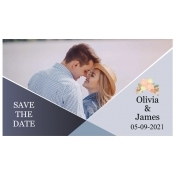 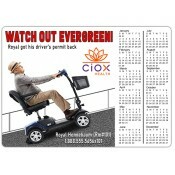 Indulge yourself with any of these full color and high quality personalized announcement magnets. 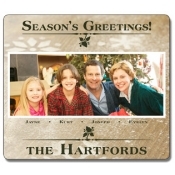 You can share your happiness or share any other important information through these printed magnets. 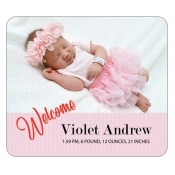 Get ready to stir emotions, melt hearts and build relationships with these full color announcement magnets. 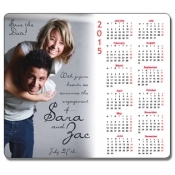 These are simply perfect for expressing happiness and pride without burdening your budget! 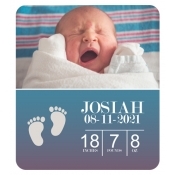 Be it an announcement of birth, engagement, gathering or grand opening, retirement, graduation or transfer/relocation, we have magnets for all occasions. 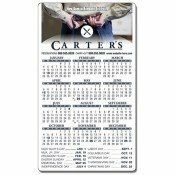 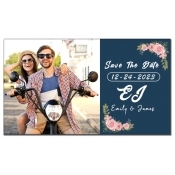 These announcement magnets are a great choice for striking chord with your loved ones. 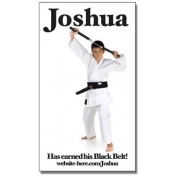 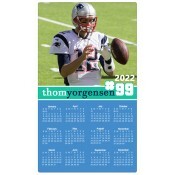 You can make huge savings on bulk purchases of custom magnets for announcements. 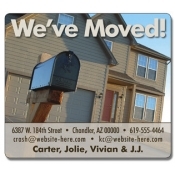 Announcement magnets are unlike other paper cards or announcement tokens. 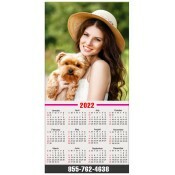 They will remain over refrigerator doors of your friends until and after celebratory fervor dies. 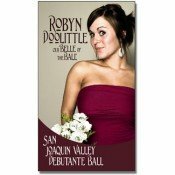 We understand that planning a big celebration or announcing happy news without annoying anyone is a great challenge. 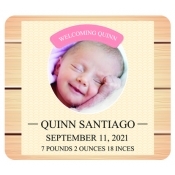 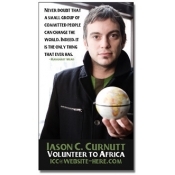 You can meet this challenge by involving these personalized announcement magnets because they make a great event reminder. 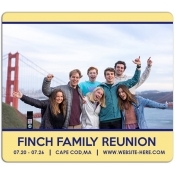 People would happily retain these full color magnets over their fridge doors for a long time. 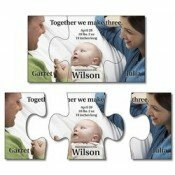 Here we have organized a thoughtful selection of announcement magnets in 35+ stock shapes, sizes and budget ranges. 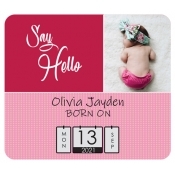 You can get them customized with the colors of your choice! 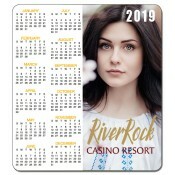 You can avail benefits of full color printing to make these custom magnets stand out from the rest. 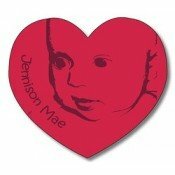 Baby bottle shape announcement magnets, small heart shape announcement magnets, puzzle shape announcement magnets, teddy bear shape announcement magnets and square /rectangular announcement magnets are some of our hot sellers. 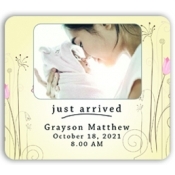 Our announcement magnets work great for everyone who wants to announce their special moments. 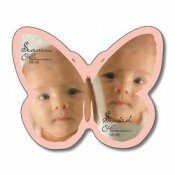 If you do not find a magnet which supports your emotion, feel free to get in touch with us at 855-762-4638 (Toll Free) or mail us at info@Cmagnets.com. 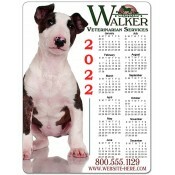 Our graphic experts will be happy to serve you in all possible ways. 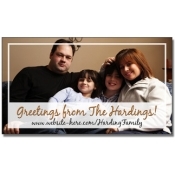 Free shipping, free online design proof and free artwork are offered for all announcement magnets in this collection.